Your RAD 5k Registration comes with race T-Shirt, RAD tattoo, a color pack, and a free Goo Guard phone case! Event starts at 9am. You will select your wave time during checkout. 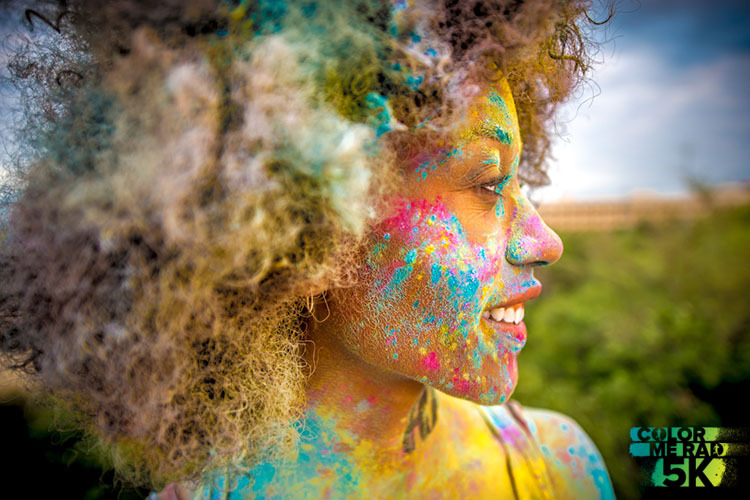 We’re the only 5K that will send you running through RAD color stations and leave you covered from head to toe in powders and gels of pink, yellow, green, blue, and violet. Not only will you be having healthy amounts of fun, but you’ll be getting your daily exercise in the process. To top it off, we’re making it rain with free t-shirts, a RAD temporary tattoo, and a Goo Guard phone case for all regular participants. That’s right - FREE. Packet pick-up information and location will be posted before the race.